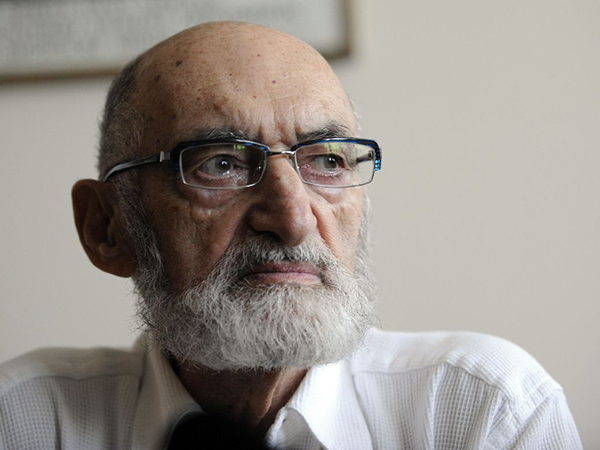 Six years ago, when Dr. Henry Morgentaler died, many Atlantic Canadian abortion advocates felt disarmed and afraid. Morgentaler's private clinic in Fredericton had provided most of New Brunswick's abortions for years, each patient paying $750. 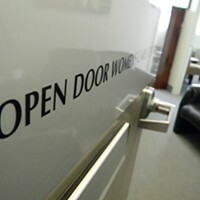 The province refused to cover the cost of abortions performed by non-specialists or in clinics, and required patients seek the permission of two physicians for a hospital-based procedure. Morgentaler's clinic was necessary. The closure of the Morgentaler clinic in 2014 propelled an extraordinary wave of progress in abortion access in Atlantic Canada. While we are not without threats to access, and must continue to advocate, we should acknowledge and celebrate significant recent gains. Talking about these changes normalizes abortion as health care, reduces stigma and can improve provider uptake of abortion into practice. In May 2014 a grassroots organization, Reproductive Justice New Brunswick, formed. By July, RJNB was crowdsourcing funds for a down payment to purchase Morgentaler's clinic. A sympathetic editorial by Elizabeth Renzetti helped the campaign go viral. While the paperwork was being sorted for a physician to re-open the clinic as a pro-choice, trans-friendly family practice, RJNB moved on to political battles. 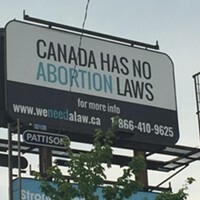 Abortion became a key issue in the 2014 provincial election. In November 2014, then-premier Brian Gallant announced the removal of Regulation 84-20, which required women seeking a hospital abortion to have two doctors certify it as medically necessary. Patients could now call the hospital abortion units in Moncton and Bathurst directly, no referral required, no two-physician permission needed. However, surgical abortions outside of hospital continued to be excluded from insured services. The next coup was Prince Edward Island, where abortion services had been "banned" for 30 years. A coalition of advocates came together to strategize how to dismantle PEI's unwritten rules. With support from the Women's Legal Education and Action Fund (LEAF) a grassroots plaintiff group named Abortion Access Now PEI (AAN-PEI) launched a lawsuit against PEI in January 2016. PEI recognized its policy as indefensible, and premier Wade MacLauchlan announced abortion services would launch within the year. On January 31, 2017, Lianne Yoshida performed the first abortion at the Prince County Hospital in Summerside. In Nova Scotia, abortion providers and advocates campaigned to remove the referral requirement for hospital abortion services and a direct, toll-free line connecting patients with abortion services just launched in winter 2018. Health Canada approved Mifegymiso, "the abortion pill," in 2015. (It had been available for decades in the United States.) In just a few years many early restrictions on Mifegymiso have been removed. 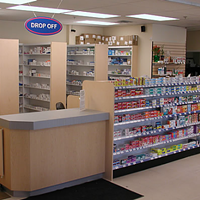 Most provinces cover the cost and allow nurse practitioners to prescribe it. Since 2017, over 14,000 prescriptions of Mifegymiso have been filled. The last six years have won significant achievements, but there's still work to do. The five current priorities for improving abortion access: 1) Aligning abortion policy across Canada, so clinic and medical abortions are always publicly insured. 2) Improving access to ultrasonography to reduce wait times. 3) Increasing public education about abortion in Canada, because the deluge of US news creates misunderstandings about access here. 4) Expanding scope of practice, so midwives and other clinicians can provide abortions. 5) Encouraging health-care providers to adopt abortion into practice. 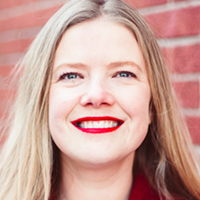 Martha Paynter is a registered nurse and a doctoral candidate in the Dalhousie University School of Nursing where her research focuses on reproductive justice. She has worked for improved access to abortion with RJNB, LEAF and others. We need to talk openly and persistently of the need for abortion care as a basic health service.